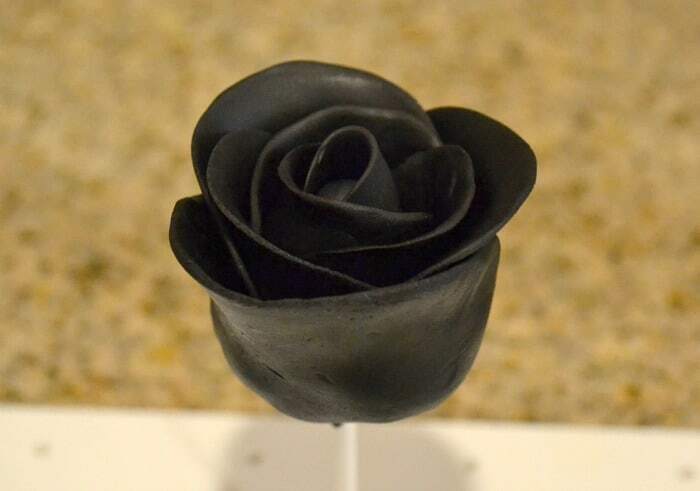 This Black Rose Cake Pops tutorial is courtesy of our contributor Deanna…This is my favorite time of year! I love the crisp autumn scent in the air, the fall dishes we cook up, and most importantly Halloween! 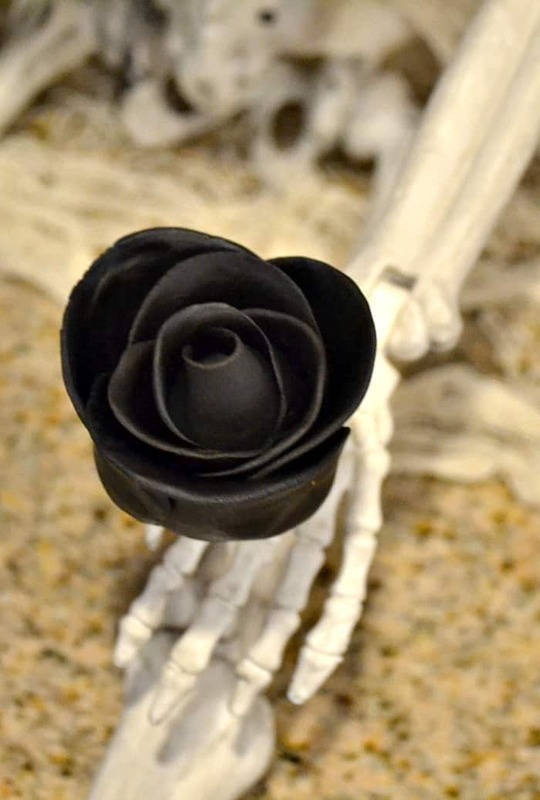 We love Halloween in our house (we love the spookiness) so that’s why I decided to do a black rose for my tutorial. 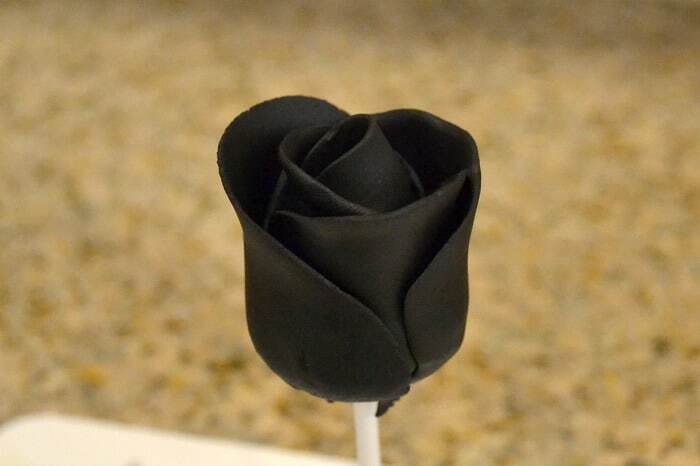 Often people see a rose cake pop and assume it’s very tough to make, but trust me when I say it’s fairly easy. Time consuming, but easy. So before you get intimidated, go out and buy the tools – this is one tutorial you will be able to do! 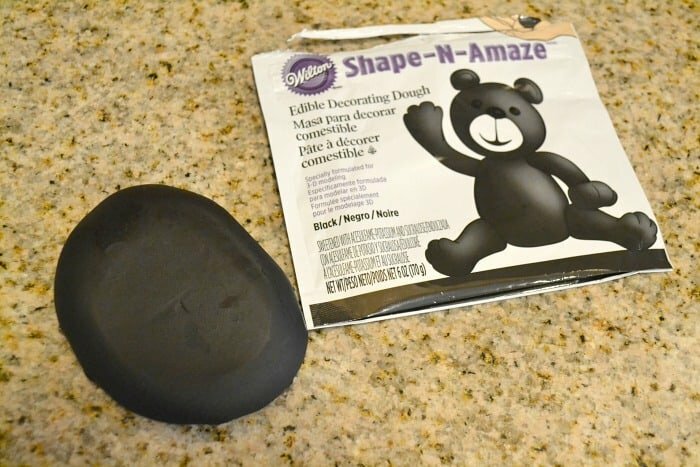 Before we jump into the tutorial I want to explain this modeling chocolate to you. 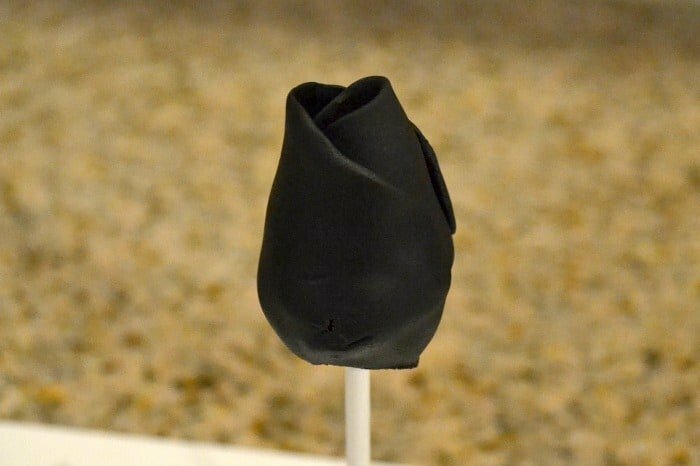 You CAN use fondant if you wish, but because these are cake pops and you will be eating the entire thing modeling chocolate is just as it states – chocolate. It will taste the same as the chocolate coating on the cake pop. Also, when purchasing modeling chocolate you will notice it is rock hard. 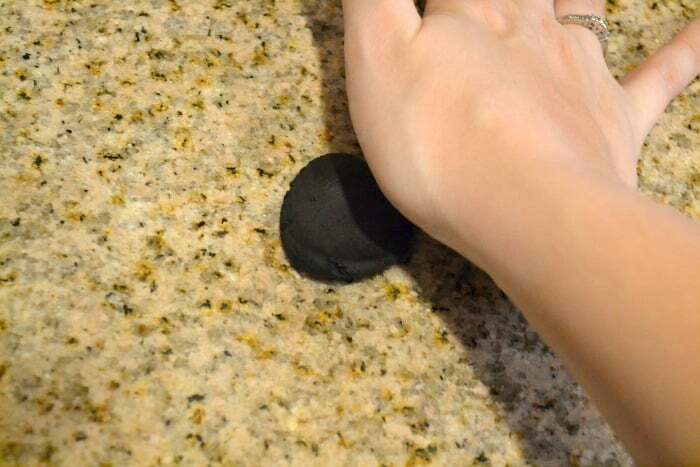 You have to warm it up in your hands by kneading. 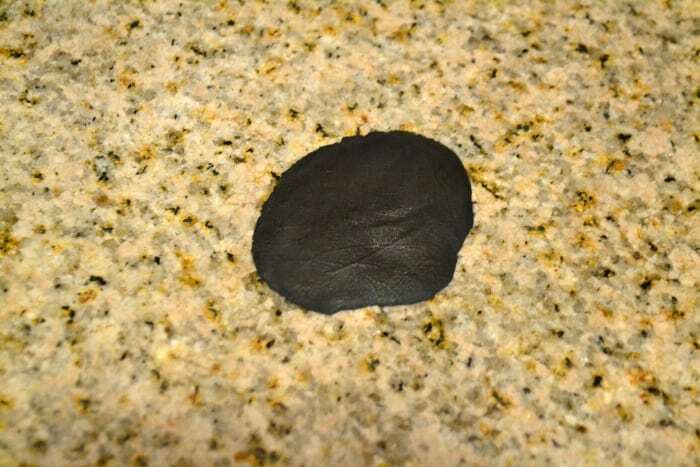 After a few minutes it will soften right up. 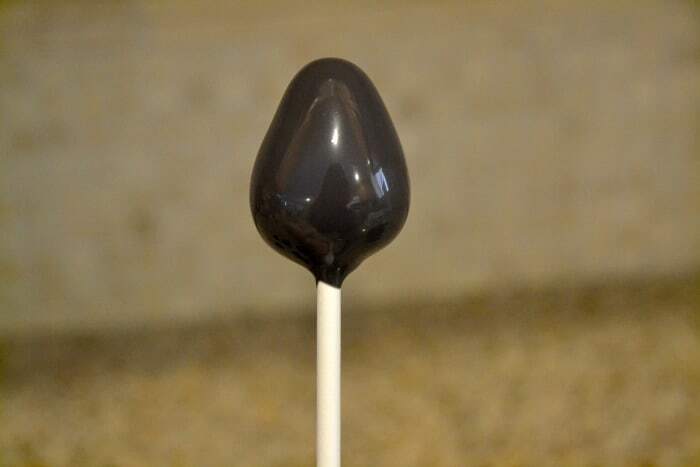 First, dip your tear drop cake pop into chocolate. This doesn’t have to be perfect because you’ll be covering it with the chocolate petals. Set aside. 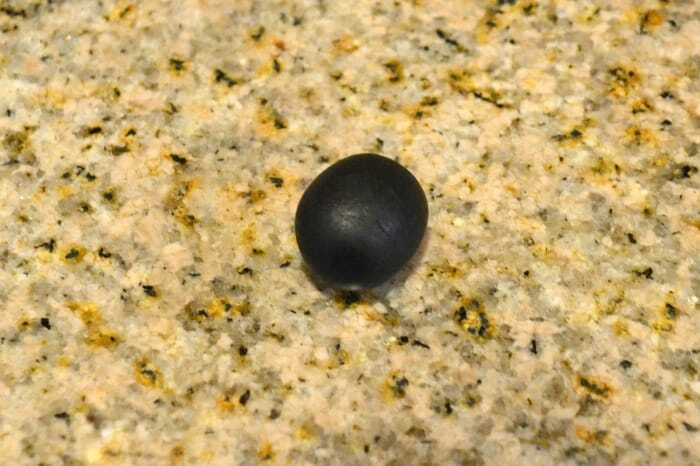 After kneading the modeling chocolate for a short time, rip off amount and roll into ball. Using your palm, smooth out the ball into a flat petal like shape. Repeat. 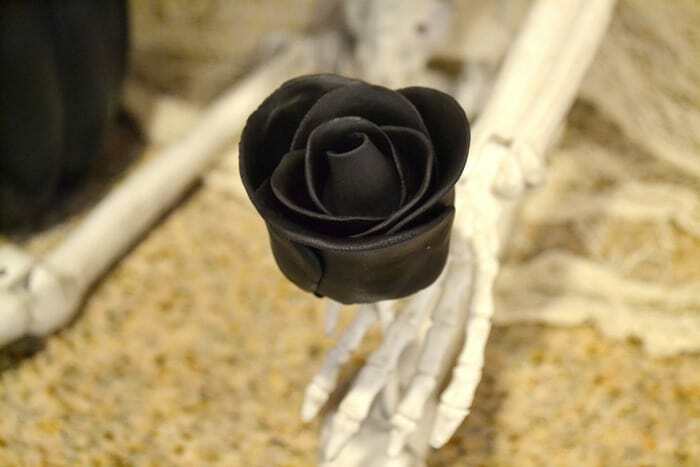 You’ll be using different sized petals to create the rose, so don’t worry if you have various sizes. 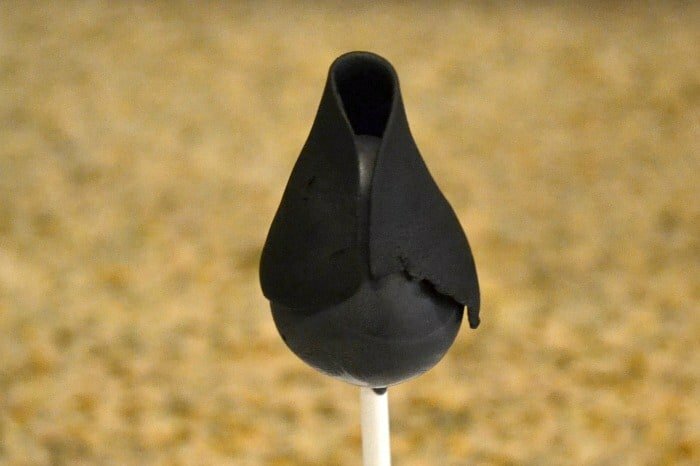 Starting with the smallest petal, create the inside of your rose by folding the petal over your tear drop shaped cake pop. Working in a circle, add in more petals overlapping the previous petal. If the petals don’t reach the bottom of your rose that’s okay! 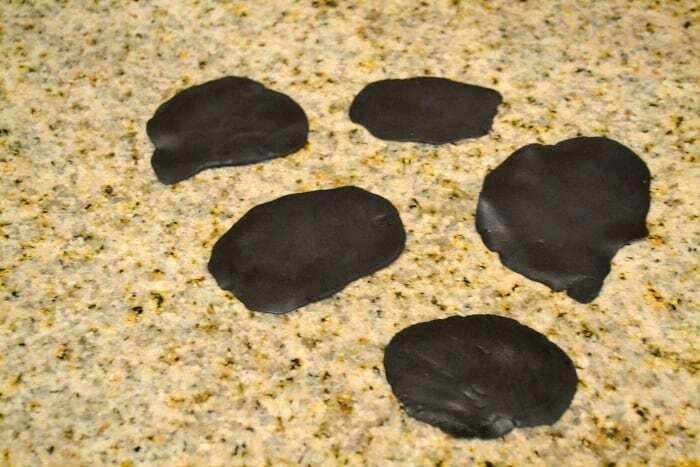 You can always make more longer petals for the outside. Keep adding petals until you reach the desired fullness. I like to make some roses full and some more closed. You can use different colored modeling chocolate to create red, pink, or whatever color you desire. We’d like to send a big THANK YOU to Deanna for sharing these spooktacular cake pops with us. For more cute & delicious creations, follow Deanna’s Facebook page Dee’s-licious Desserts. You can check out all of Deanna’s delicious cake pop tutorials on Moms & Munchkins here. 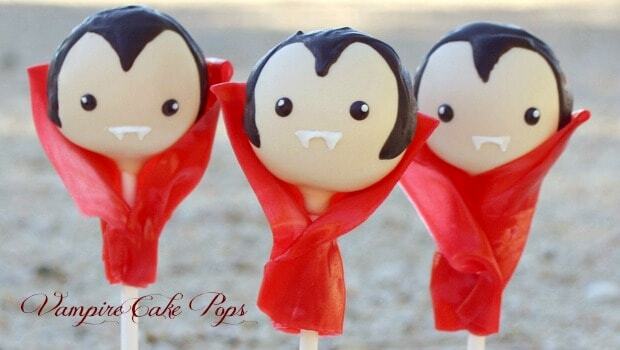 Don’t miss these adorable yet spooky Vampire Cake Pops!